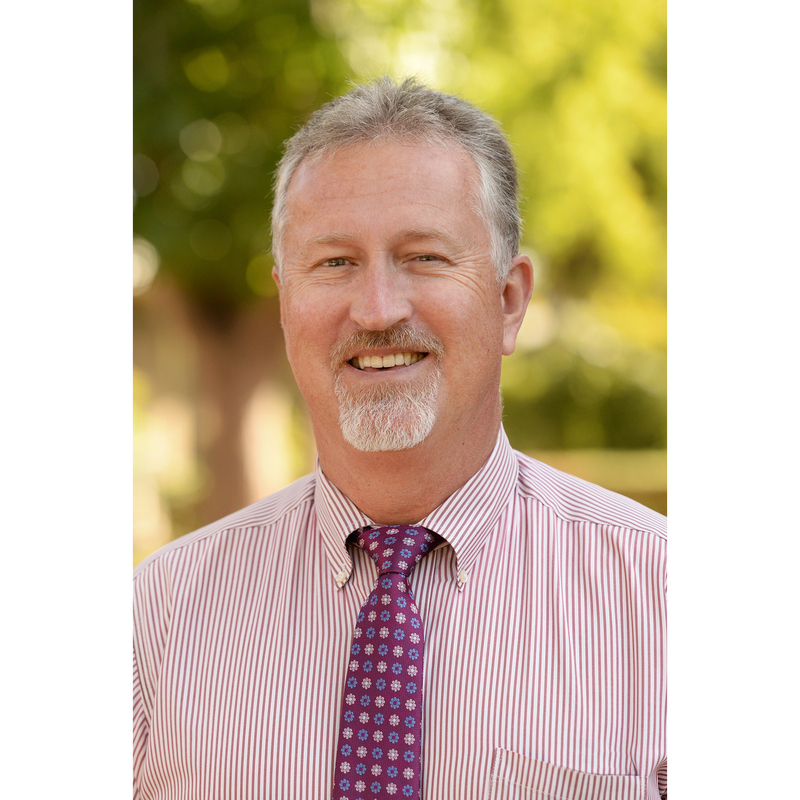 Concurrent with the 50th anniversary of Earth Day, Greg Lawson, assistant head of school, student affairs, was named Harker’s first sustainability coordinator. Lawson’s new responsibilities include assessing and coordinating support for environmental initiatives generated by the Harker Sustainability Committee, as well as those suggested by the Harker community, including faculty, staff, students and parents. Sutton adds that Harker’s recognition as a Certified Green Business by the Bay Area Green Business Program in June 2016 helped lay the groundwork for the new appointment. “Becoming certified provided concrete actions that Harker can achieve to reduce its impact on the environment while saving money,” he said. Harker’s environmental efforts thus far have resulted in significant savings. According to the California Green Business Program, Harker’s efforts have diverted more than a million pounds of solid waste from landfills since 2012, representing a savings of more than $73,000. Similarly, the Harker community has saved nearly 680,000 kilowatt hours of energy over the same period, banking an additional $68,000. Further coordination is predicted to result in even greater savings. “We are on the cusp of some very exciting advances in California, regarding the possibilities for living and working in an environmentally sustainable way,” said Kate Schafer, co-chair of the Sustainability Committee, which includes 18 faculty and staff from all four Harker campuses. “With this new position and the faculty committee working in parallel, we have the opportunity here at Harker to not just teach about sustainability but to truly model what an exemplary institution can accomplish,” she said. Coordinating efforts will not always be easy, said Lawson, “but … the bigger the challenge, the bigger the potential reward!” As part of his duties, Lawson will attend bimonthly meetings of the Sustainability Committee, and he is currently working with the committee to create an online site in Harker’s portal to record green suggestions from the community and provide information regarding the status of these suggestions.